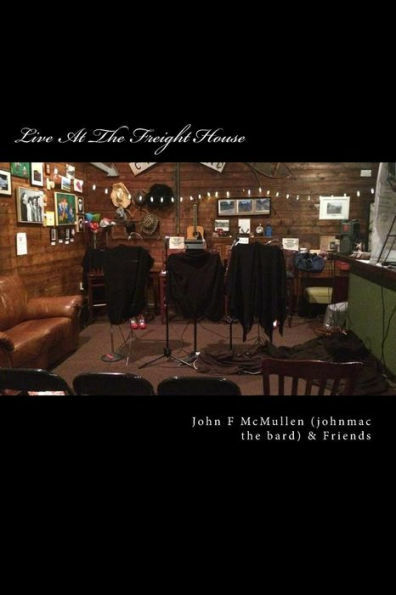 Poet/storyteller, teacher, business consultant and multifarious cyberspace denizen, John F. McMullen (aka "johnmac the bard") returns to the Stamford area this evening at Curley's to share selections from his newest title, Live At The Freight House, his eighth book featuring material read last February at the historic cafe of the title, located in Mahopic, New York. 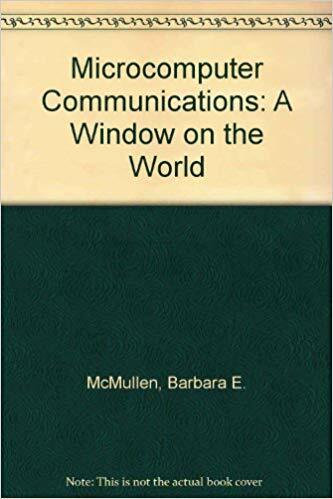 In My Head (CreateSpace, 2009), offering ruminations on the famous Hudson River Country Store, Guinan's (a favorite watering hole), religion and other topics. The Inwood Book (johnmac Press), an omnibus of poetry, short stories and Offering It Up, a novel—all situated in Manhattan's Inwood section—appeared the following year. A graduate of Iona College with two Master's degrees from Marist College, John has taught at Monroe College among several other institutions and was named Poet Laureate of Yorktown, New York in 2017. 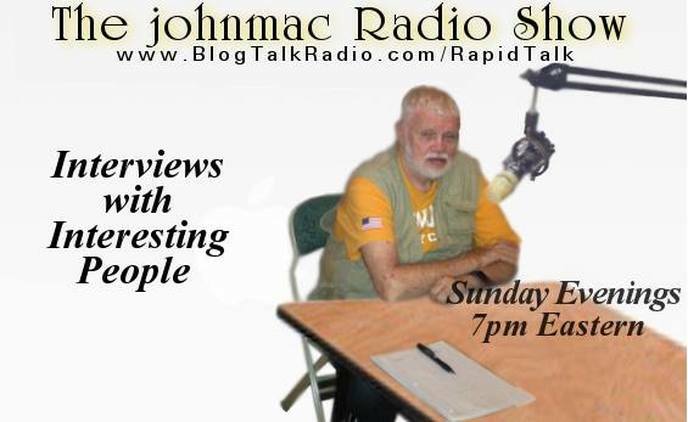 As John's busy and remarkably varied platform www.johnmac13.com demonstrates, he has fulfilled for himself the potential of the personal computer as a powerful social, informational and creative accelerant (scrolling through the voluminous archive for his Internet radio show alone showcases interviews with the likes of FBI whistleblower Coleen Rowley, angel investor/cosmonaut Esther Dyson and cartoonist MG Lord), first heralded with the publication of Microcomputer Communications--A Window on the World (John Wiley & Sons), co-authored with his wife Barbara back in 1984. Serving both the consumer and trade markets since then, John has contributed innumerable stories, articles and columns to The Chicago Tribune, PC Magazine, Computer Shopper, Lear’s, InfoWorld, Government Executive and the National Review. He is a member of the Association for Computing, the American Civil Liberties Union and the Freelancers Union and lives in Jefferson Valley, New York with his wife (who frequently edits his books). You can find out more about John's other collections and activities here, as well via his Facebook fan page.